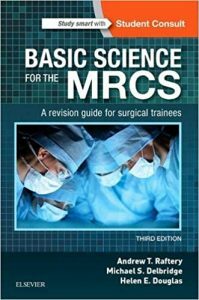 This is a concise revision guide to the core basic sciences for all surgical trainees preparing for Part A of the Intercollegiate MRCS examination. Covering anatomy, physiology and pathology it has been written in a style to facilitate easy learning of the essential facts, with indications of both their clinical relevance and importance. This book concentrates on those topics which tend to be recurring examination themes for initial surgical training. It will be an invaluable resource for the basic surgical trainee as well as proving useful for those in higher surgical training and for the surgically-inclined, well-motivated student. 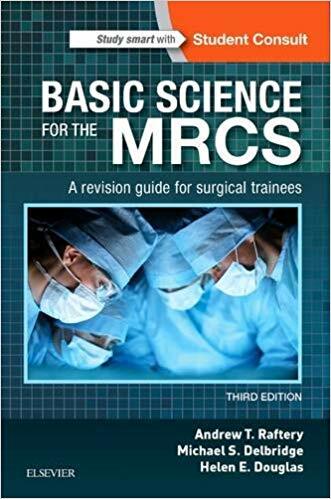 The book covers in one volume all the essentials of the basic sciences – anatomy, physiology and pathology – to aid the candidate for the MRCS examination. In covering the applied basic science the books explains the application and clinical relevance of the three sciences. The text is written in an appropriate ‘bullet-point’ style to allow easy reading rapid exam preparation. The contents concentrate on the recurring common themes of the examination, thus helping direct appropriate learning and focussing on the specific important areas of knowledge. The book is illustrated with clear line drawings which are clearly annotated to aid learning. Now available on StudentConsult with a downloadable ebook version included. 250 new online single-best answer questions in the format of the MRCS Part A examination will give the reader valuable experience in assessing their knowledge. Each answer will refer back to text for further reading as required. New and updated OSCE ‘Clinical scenarios’ will be included at the end of every chapter. 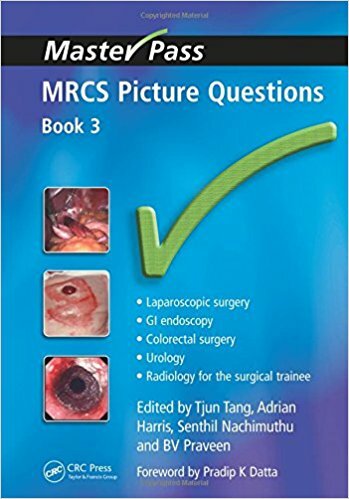 This superb, full-colour, visual revision aid has been designed specifically to candidates of the Member of the Royal College of Surgeons (MRCS) examination. It is also an invaluable diagnostic aid for all medical students and trainees, especially those on surgical rotations. Questions are based on a single clinical picture with comprehensive answers overleaf. Topics covered by this volume include laparoscopic surgery, upper and lower GI endoscopy, colorectal surgery and urology.